The limit applies to all your contributions to a registered pension fund, when you make them yourself or they are made on your behalf by your employer. If you work full time for an employer, who deposits a portion of your earnings into a company pension plan. That means you have to subtract your pension contribution from your total contribution. To see how much can be your contribution for the current year, refer to your Notice of Assessment, which can be found on your previous year’s tax return. • Contributions are deductible for the previous year if made within 60 days of year end. 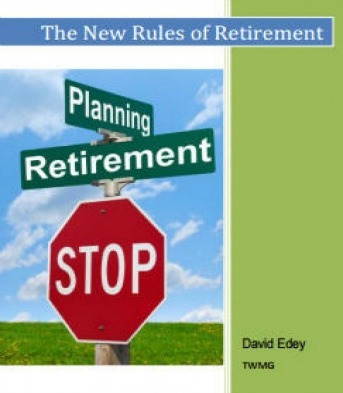 • Contributions may be carried forward indefitnitely and deducted in a future year. • Contributions to an individual RRSP may be made up to and including the year in which the annuitant turns 71. • By December 31 of that year, RRSPs must be deregistered or transferred to a Registered Retirement Income Fund(RRIF) or an annuity. To make your maximum contribution, it is based on your earned income. A common question I get is what is it? How did we come up with that figure? Fortunately, your employer will do most of the number crunching for you. 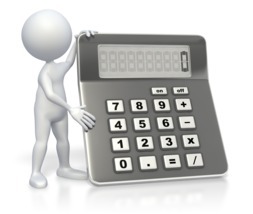 You will find your annual pension contribution (pension adjustment)on your T4 slip each year. 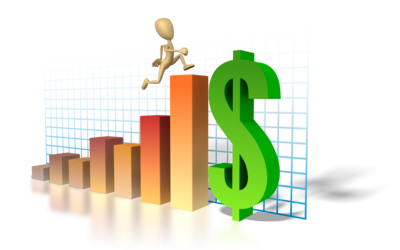 If you do not use your maximum contribution in a year, you can carry forward the unused contribution room indefitnely. If you are over age 18, you can maintain an over contribution of $2,000 in an RRSP at any time. The penalty for over contributions beyond $2,000 is 1% per month, starting at the end of the first month in which the limit is exceeded, and payable no later than 90 days after the end of the year.